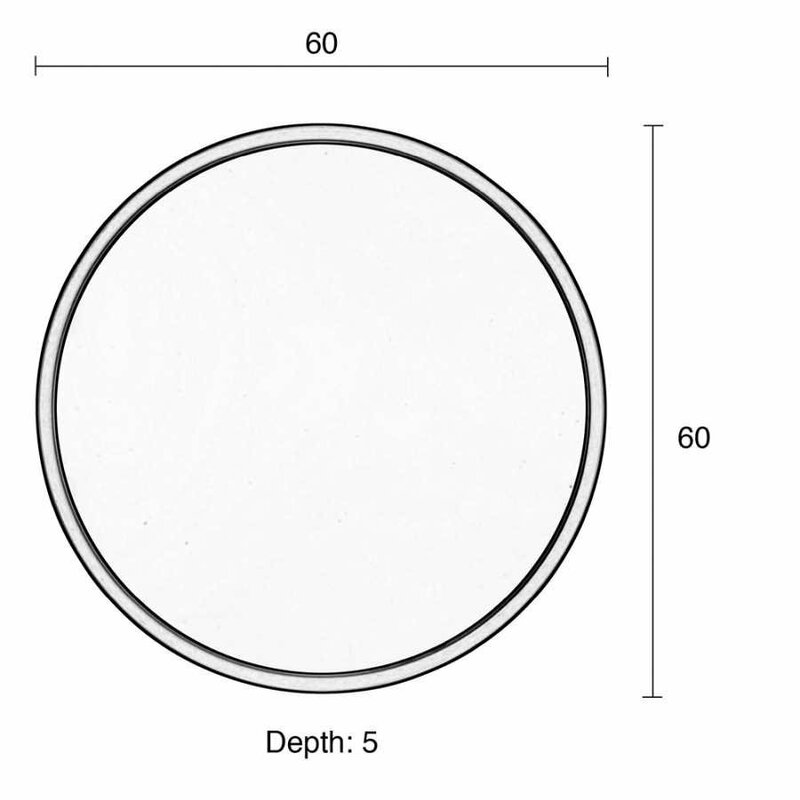 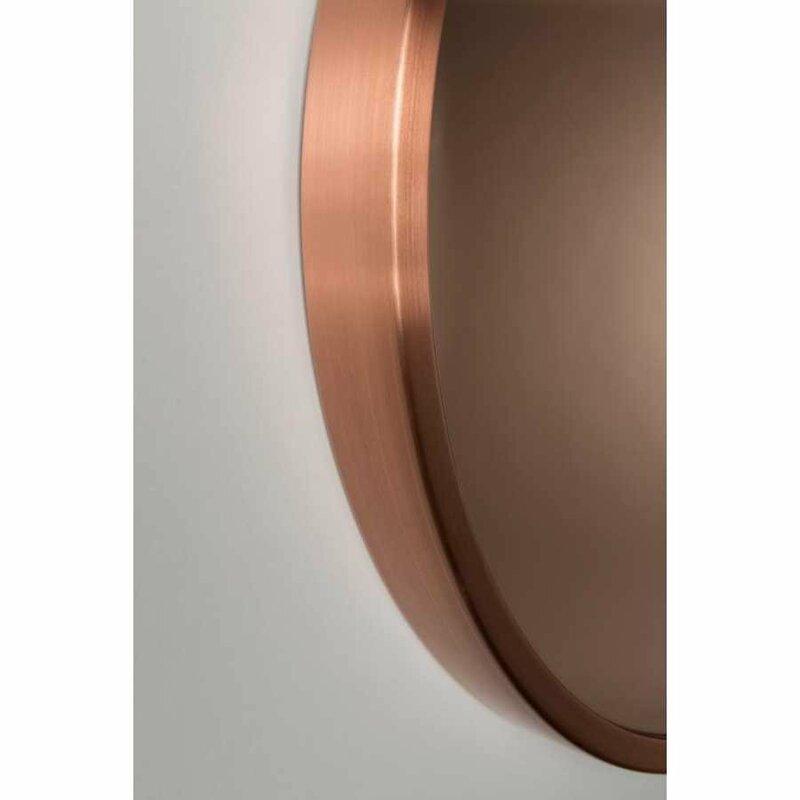 The ideal finishing touch for the modern contemporary home, these Zuiver Bandit Mirrors are perfectly in tune with the classic Dutch design that Zuiver designer Olaf Weller; eats, breaths and sleeps. 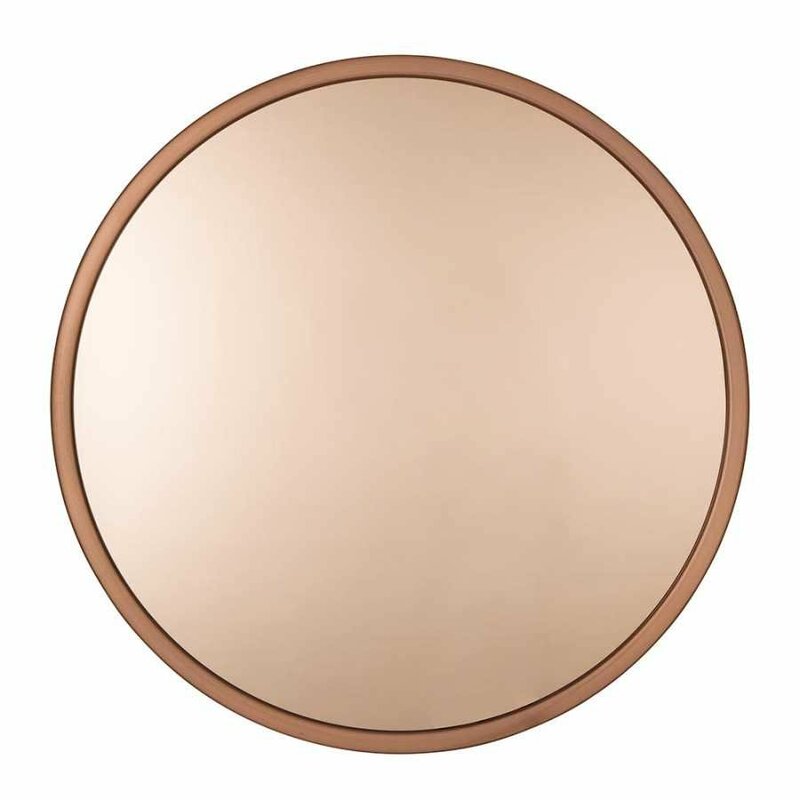 The Bandit Mirror blends together: contemporary Dutch design with an inspiring twist. 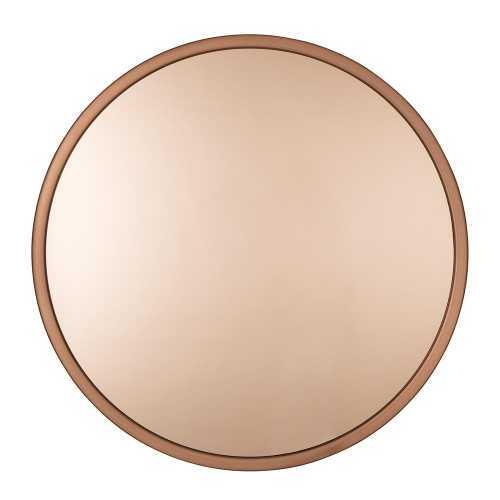 The use of Brass and Copper materials highlight the industrial story behind the design of the Bandit Mirror as well as keeping the feel of them funky and on trend.